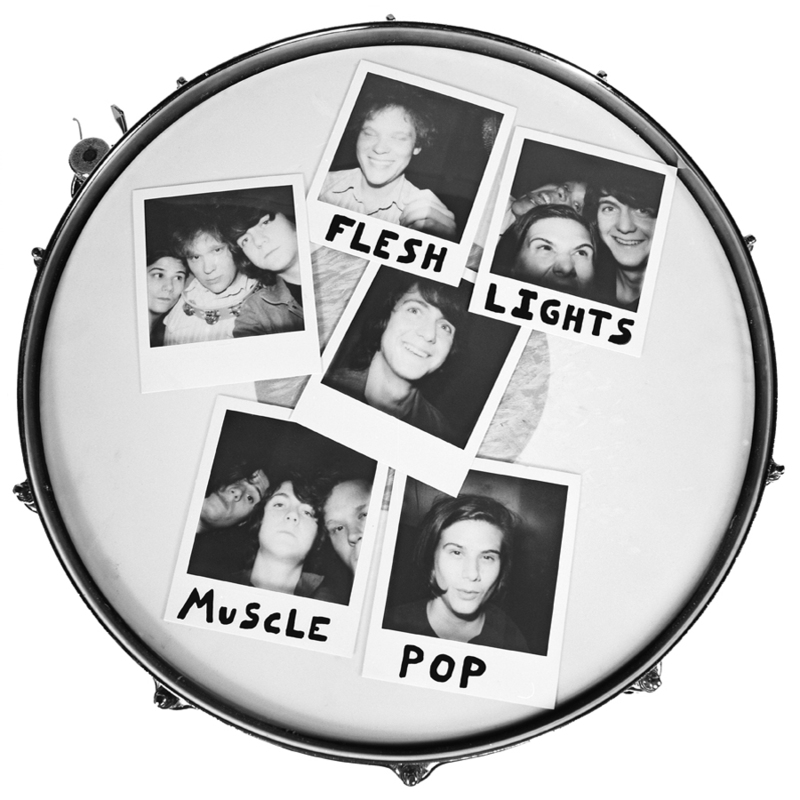 Twistworthy Records is proud and honored to announce that the eagerly awaited debut full LP from the FLesh Lights is almost here. There's no one in Austin who isn't familiar with the band, as they've been impressing audience members for a couple years now. 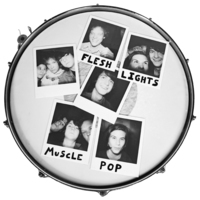 After making their vinyl debut on the Matador Records "Casual Victim Pile" LPx2, releasing their debut 7" on Twistworthy, a second 7" on Thread Pull, and then an east coast tour this past spring, the band has settled down to release their first long player. The LP contains twelve songs of frantic powerpopgaragepunkrocknroll, which shall now forever be known as…. LP Vinyl version is Out Of Print.